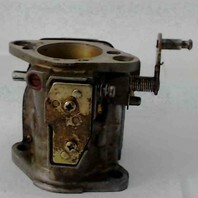 As seen in the pictures on the linkage, the roller cam is missing. 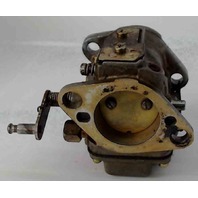 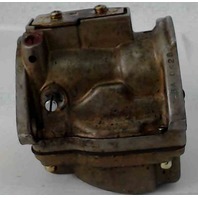 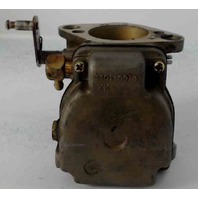 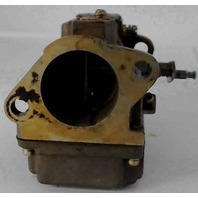 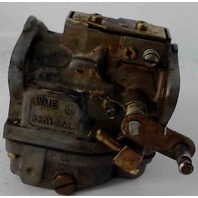 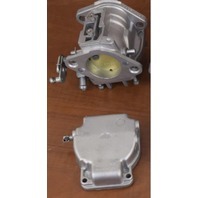 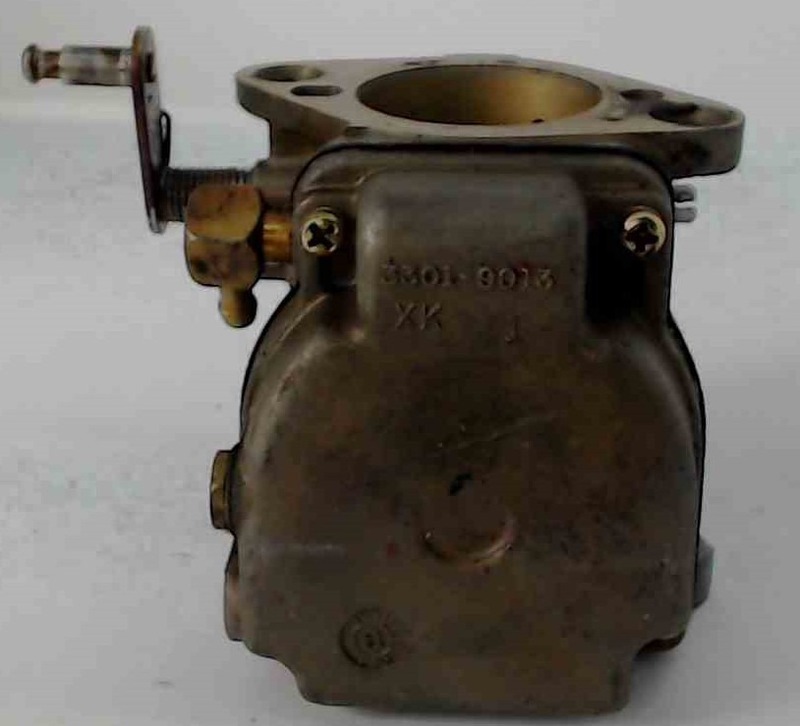 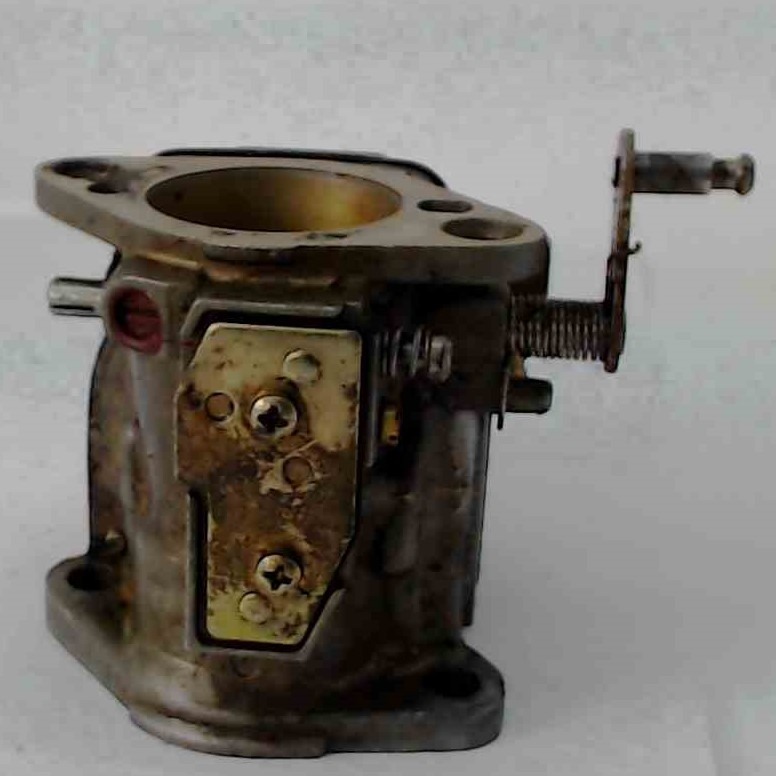 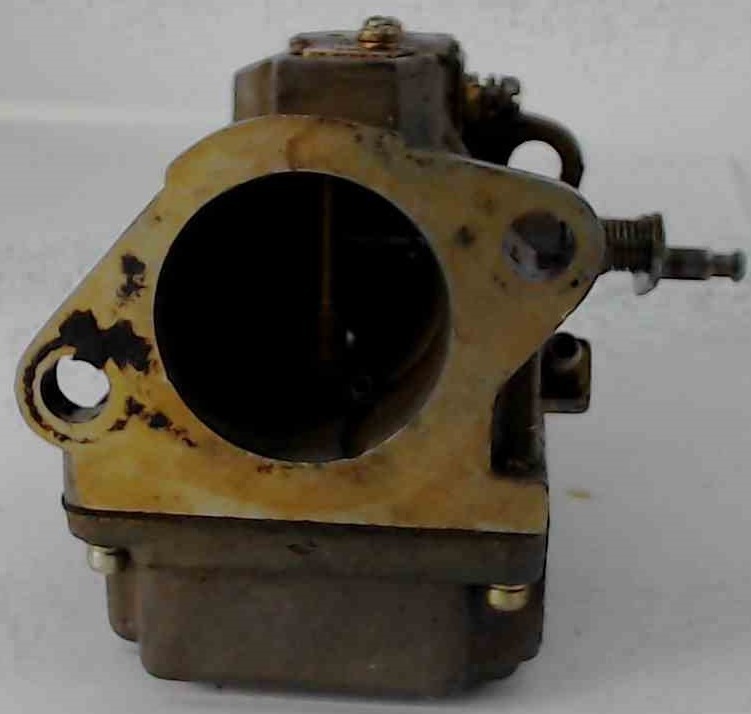 At this time, we are unable to reference the years that this carburetor set will fit. 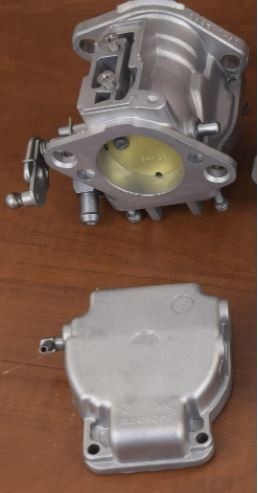 We believe this to be from a late 80's-early 90's model, but can't be sure. 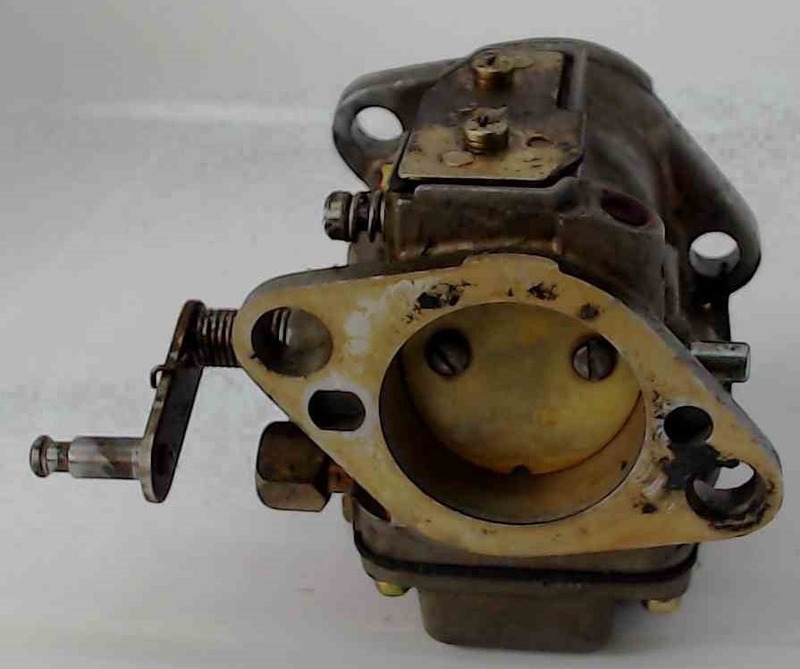 If you need help identifying if this is the correct set for your motor, please contact us prior to purchasing with your serial number and we would be happy to help!